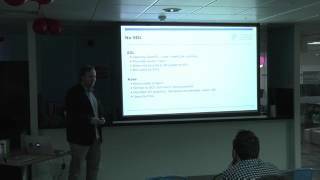 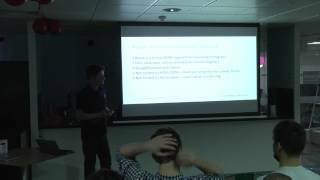 Philippe Elsass - Engineering Manager at Massive Interactive. 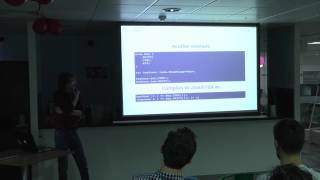 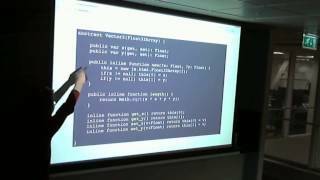 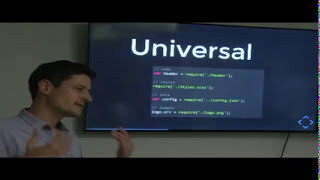 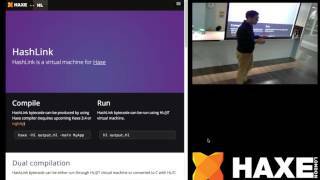 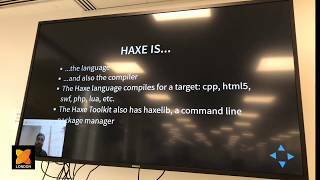 Philippe presents on the current state of Haxe React and two different application architectures with live coding examples. 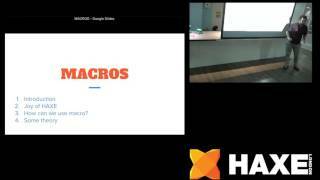 Haxe React: "A Haxe library offering externs and tool functions leveraging Haxe's excellent type system and compile time macros to offer a strongly typed language to work with the increasingly popular React library."